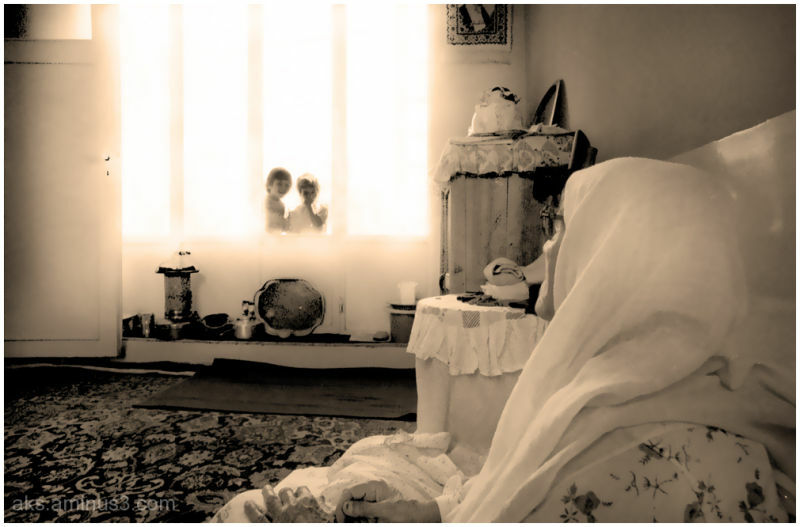 Moridi (Tehran, Iran) on 31 March 2009 in People & Portrait and Portfolio. a symbolic capture, so nice. @Masoud Nahali: Thank you for your comment. @Eros: Thank you for your comment. @chrissy: Thank you for your comment. @angel: Thank you for your comment. @Ramin: Thank you for your comment. I love this it is really a touching photo. @Laurie: Thank you for your comment. @Nima Moradpour: Thank you for your comment. beautiful shot here !!! very sweet and full of complicity !!!! @Anne: Thank you for your comment. @Pavan Kaul: Thank you for your comment. @rem_la: Thank you for your comment. @eksir: Thank you for your comment. @adele27: Thank you for your comment. @Seid Behzad: Thank you for your comment. Really wonderful. For me this is a metaphor for looking toward the future. Great image. @Mobius Faith: Thank you for your comment. Superb compo ! We don't see but we can imagine her smile ! @Cat: Thank you for your comment. Amazing photo! Definitely has some fantastic symbolism. @Andrew: Thank you for your comment. @Jean-François: Thank you for your comment. @Mehdi: Thank you for your comment. Wow ... what a strong picture ... sensitive, beautiful ... congrats !! !